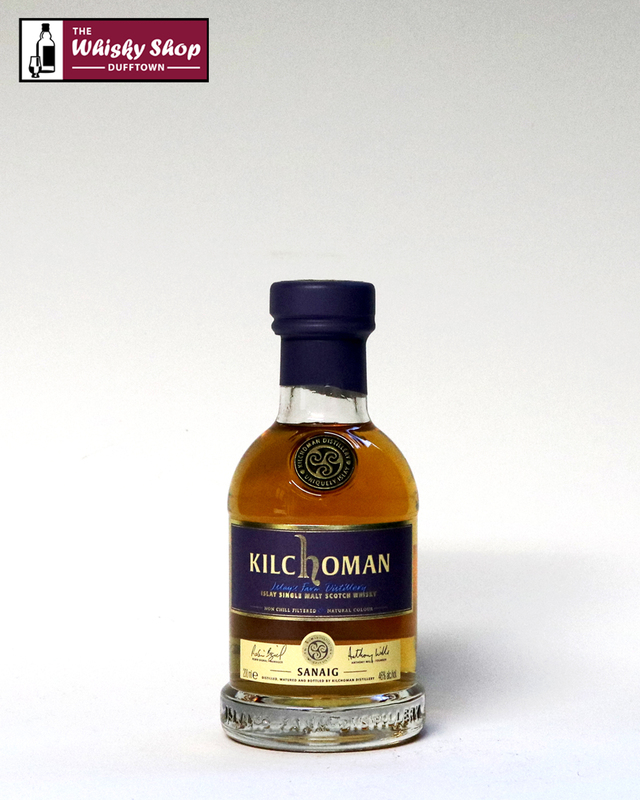 This Kilchoman Sinaig is named after a small rocky inlet located north of the distillery. 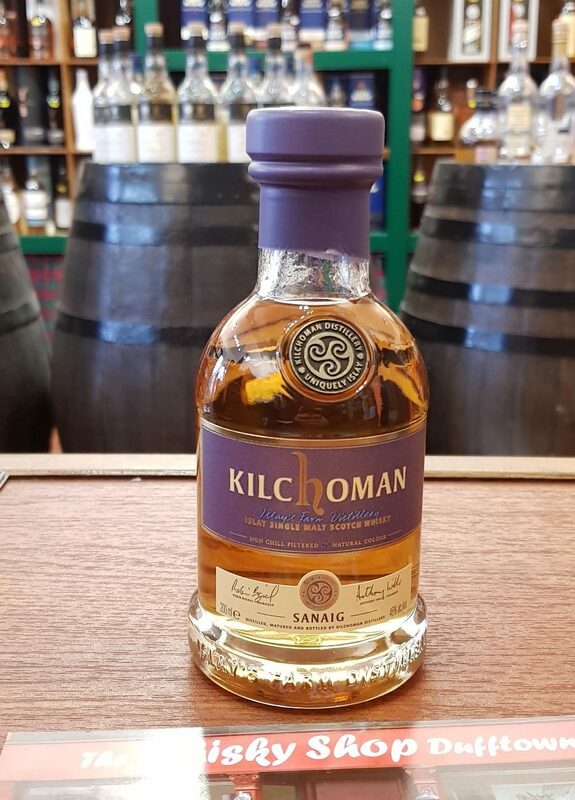 Distillery: Soft cooked fruits with caramel and vanilla now evident..
Distillery: Toffee, peat smoke and citrus with a lingering sweetness. 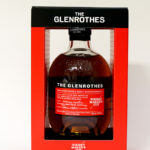 Distillery: A lovely balance of peat smoke, fruit and sweetness.